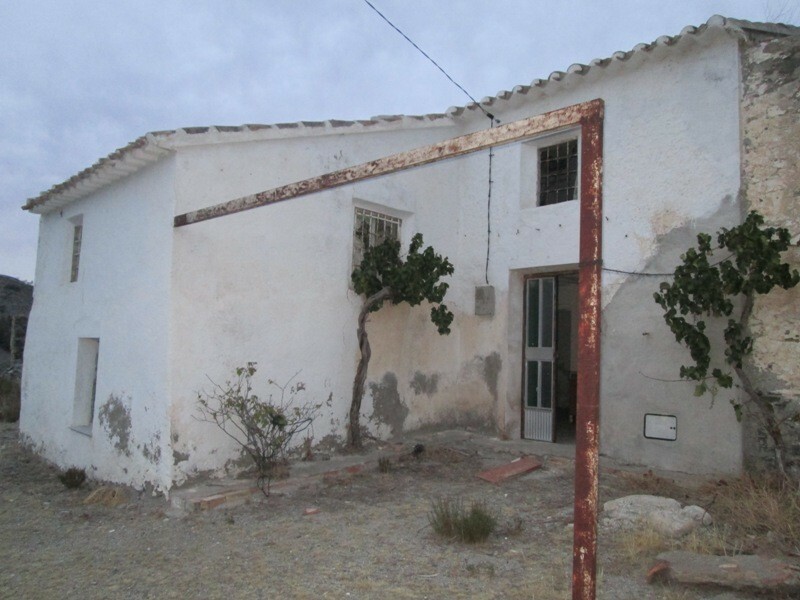 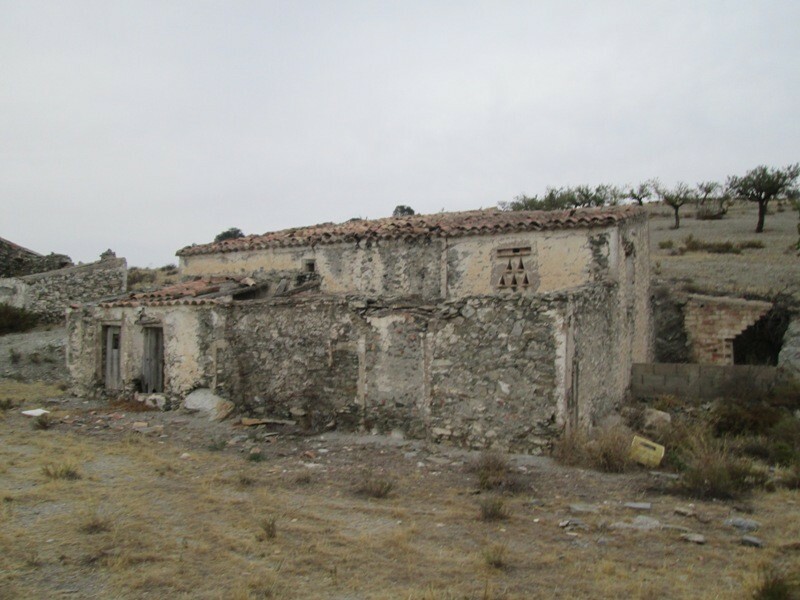 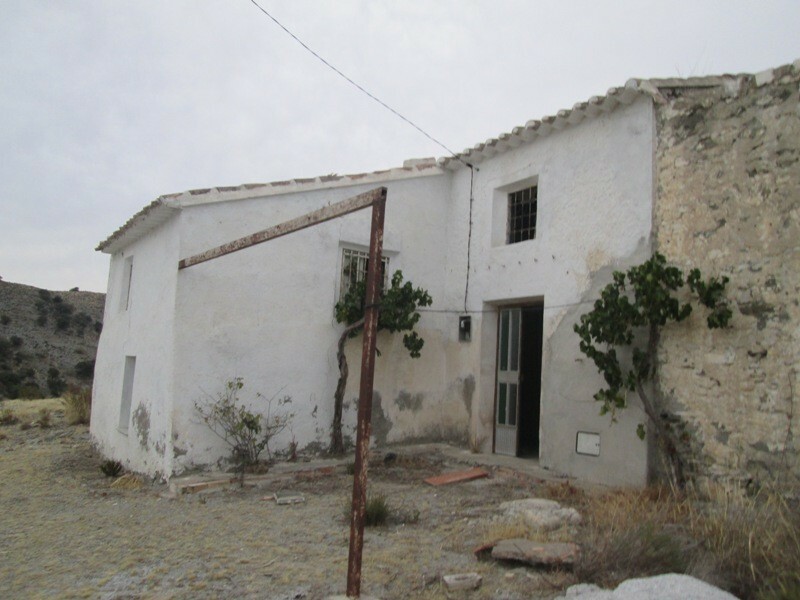 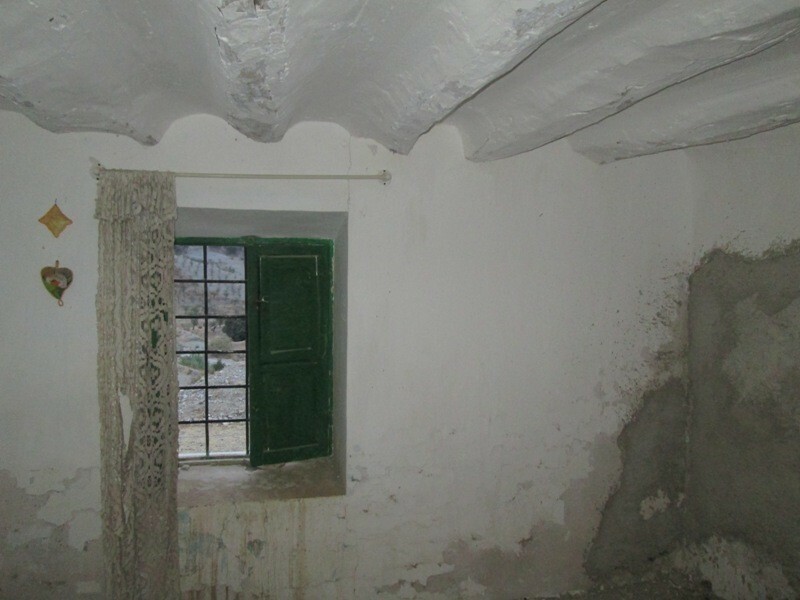 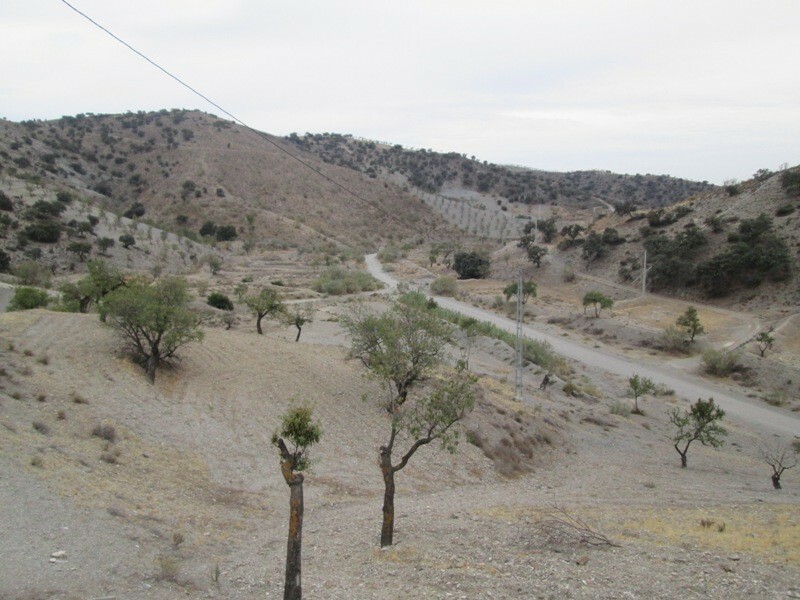 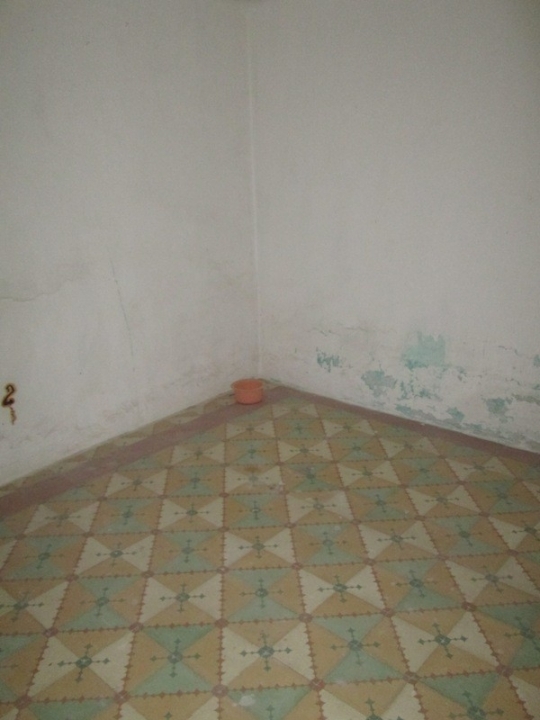 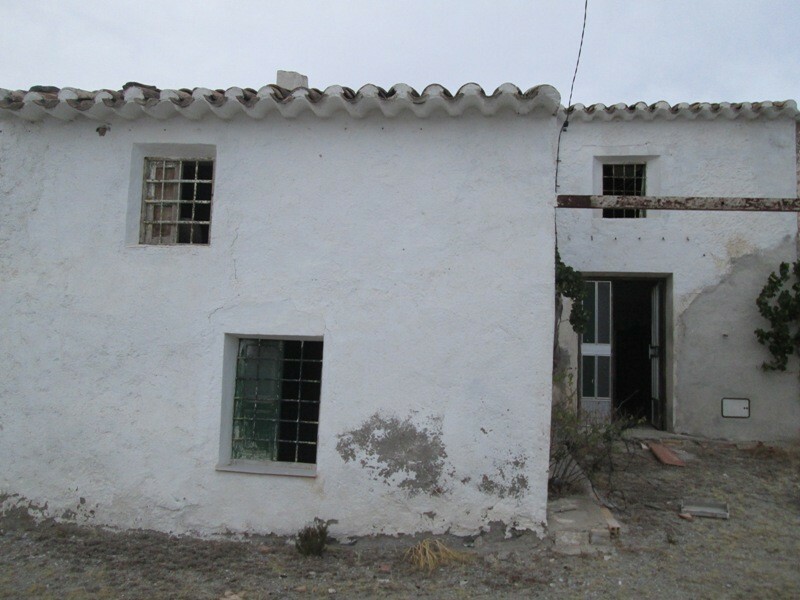 A farmhouse and a dilapidated building are for sale in the area of Taberno, province of Almeria. 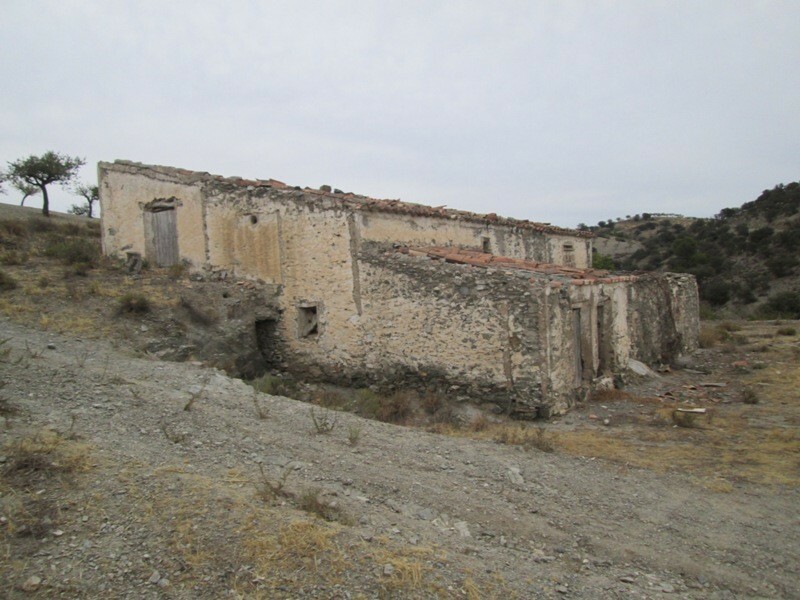 Both buildings are located in a remote place and need renovation; the farmhouse has two floors and next to it there is another ruin that could be used for stables or other property. 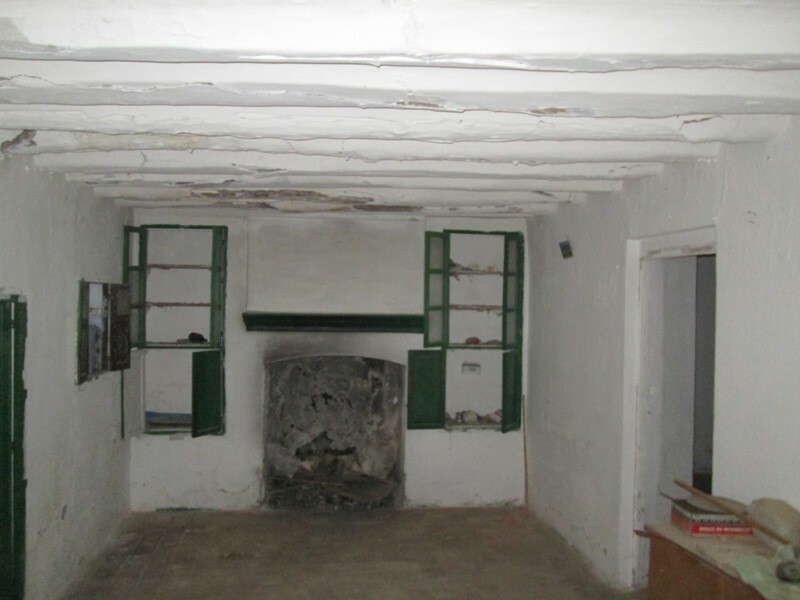 Electricity and water are ready to be connected to the farmhouse.